Our We Try Before You Buy series aims to take the stress out of shopping and eliminate the number of post office visits you make each month to return failed online orders. 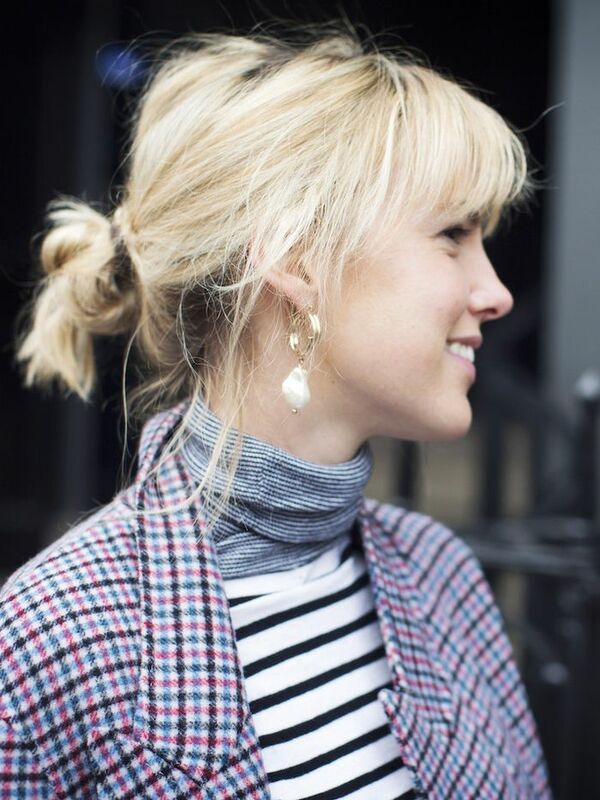 We test new-season buys and styling ideas so you don’t have to. Here, we’re letting you know what is actually worth investing in—and, for the first time, we're turning our attention to beauty. Deciphering which makeup trends might work for you can be tricky. After all, a wet-look metallic eye that looks incredible on the runway might look a little intense for Friday night drinks at your local. However, I'm a firm believer in giving things a go—no matter how intimidating they first appear. Which is why I roped in a couple editors from the Who What Wear team to trial three big makeup trends for spring 2019: glitter, lilac and lip gloss. 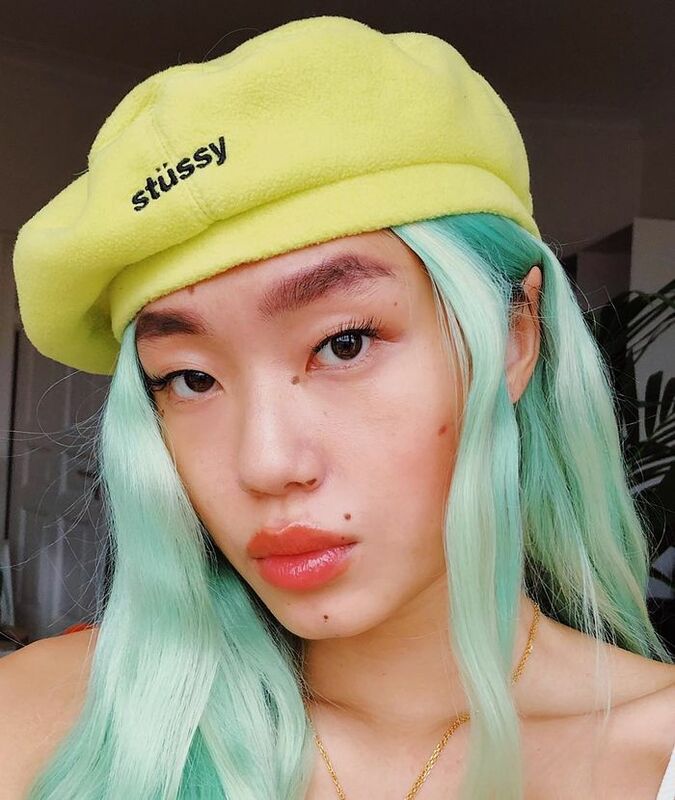 Sure, these trends might sound like they were created for your inner 14-year-old—there's a definite '90s throwback happening right now—but with a few tweaks, even glitter can be surprisingly wearable. Keep scrolling to see our looks and shop the products you'll need to create them. Move over, mattes—it's time for shine to take centre stage. Unlike the glosses of the past, new glosses are taking their inspiration from liquid lipsticks. If you like your lip products with pigment, there are plenty of coloured gloss options, or if you prefer a colourless shine, there are lovely wet-look options that provide gloss without the sticky residue. I tend to forgo glossy formulas in favour of matte lipsticks, as I like products that are pigmented and long-lasting. However, Glossier Lip Lacquer delivers on both colour and wear time for a modern way to wear gloss. I was really impressed and loved the way it eventually dried down into a cool red stain rather than disappearing completely. Glitter is no longer reserved for fancy dress or NYE, it's made a major comeback in the beauty world for everyday wear. Unlike the fussy, loose glitter pigments many of us associate with wearing sparkle, the new high-tech formulations are suspended in liquids and gels so you can sweep them on without the mess. It's so hard to get a photo of this glitter that really does it justice. IRL, Glossier Glitter Gelée is seriously sparkly. The thing I loved most about it was how easy it was to apply. Glitter has a reputation as being fussy and difficult to work with, but this one presses directly onto eyelids with ease. Every teenage girl's favourite colour, lilac, is going to be a huge beauty trend for spring 2019. Eyes are probably the easiest place to start with this trend, but you'll be spotting it on nails, cheeks and lips too. I wasn't expecting to love lilac quite as much as I did. Surprisingly, this was my favourite trend of the bunch. The violet lilac eye colour looked really impactful on my eyelids, but keeping the colour below the crease meant it didn't feel too much. I'd happily wear this to the office. Plus, the lilac highlighter delivered a lovely sheen to my cheeks, which I adore. Next up, this £15 face primer keeps selling out at Superdrug.